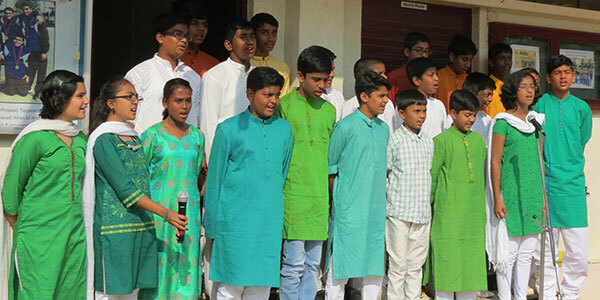 The special morning assembly presented by students of Grade VII reflected the mood of the future generations towards the progress and development of India. 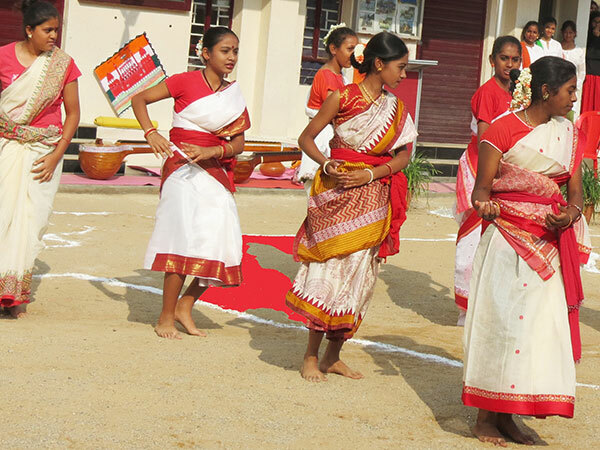 Instrumental music, speeches and songs in different languages displayed the common thread of unity in diversity that makes up the fabric of our nation. 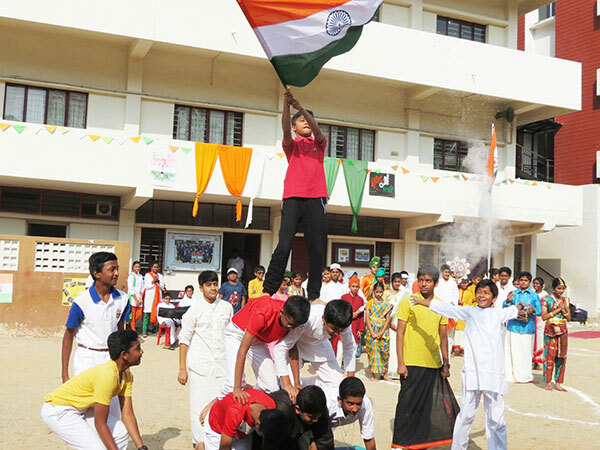 A contemporary dance choreographed to patriotic songs which culminated in a human pyramid depicting the colours of the national flag was a fitting finale to the day’s show. 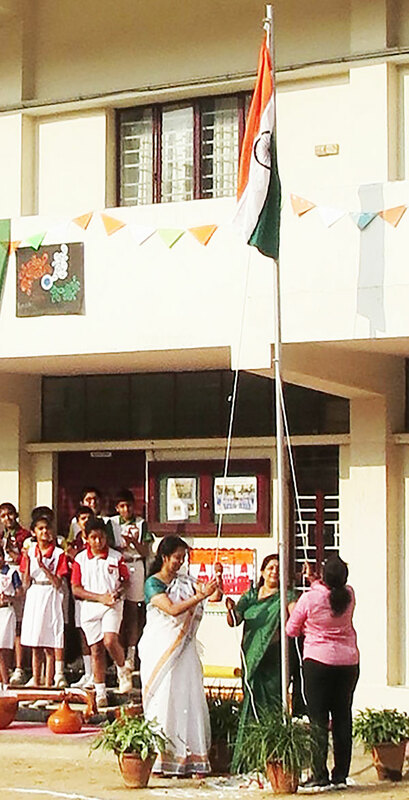 The Principal, Ms Mini Jayan, in her speech stressed on the need for youth to keep the dreams and hopes of the nation alive. 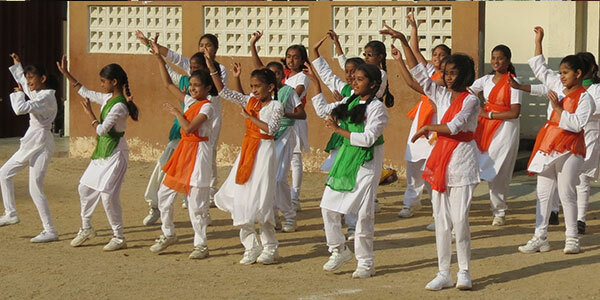 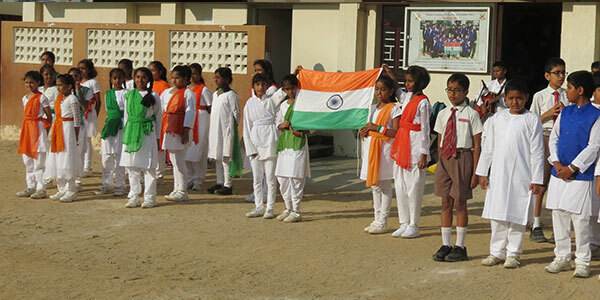 National Public School Rajajinagar wore a patriotic look on Republic Day emphasized by the tricolor theme. 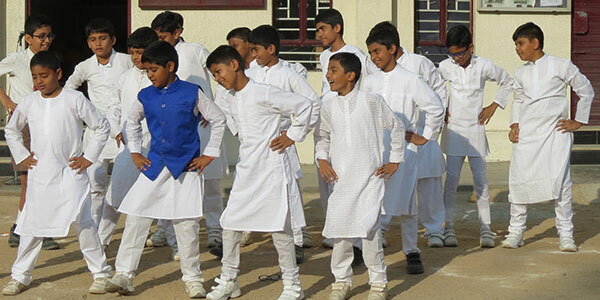 A special assembly by the students reflected the mood of future generations towards progress and development of the country. 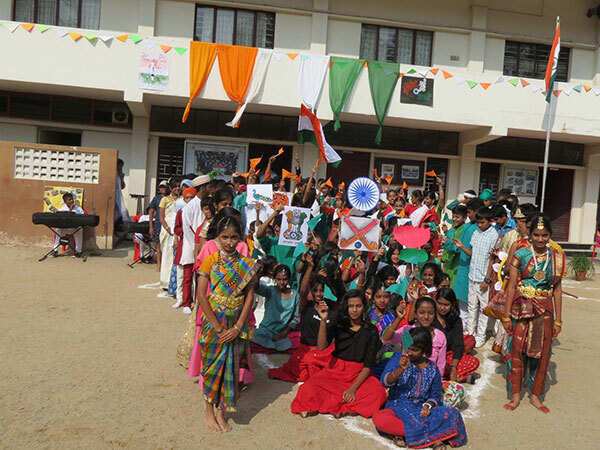 Inspiring speeches in Hindi, English and Kannada, dances from different regions, patriotic songs, instrumental renditions of ‘Vande Mataram’ and a grand finale ‘Mile Sur’ highlighted unity in diversity of our country, India. 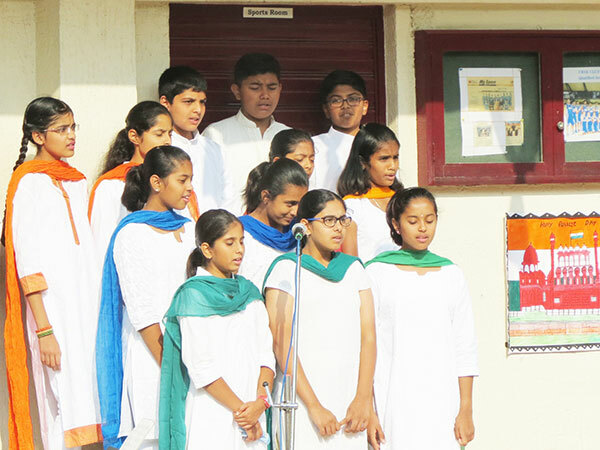 Ms. Mini Jayan, Principal, Junior School in her speech stressed on teachers and students working together to build a better nation.